If you build it, Phantoms will come!!! 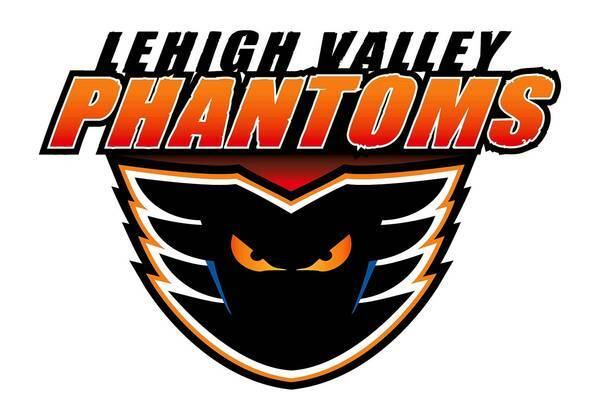 The Phantoms are coming back to PA.
Camden, New Jersey to lure the franchise back from Adirondack. Allentown won the rights and began building the new “Allentown Arena”. 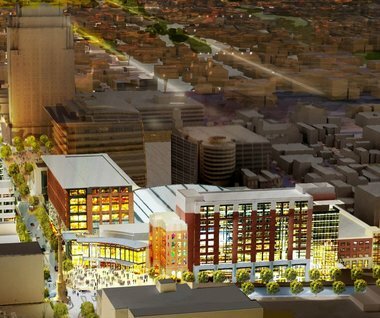 The arena will be at the corner of 7th street and Hamilton Streets in the downtown and is expected to open in the fall of 2014. The new arena will hold 8,500 fans for hockey and 10,000 for concerts and is estimated to cost of around 270 million dollars. The arena has been deemed a multi-purpose arena and is looking to host between 140 and 200 events annually. The arena will feature retractable stands for concerts and trade shows and featuring multiple suites. While this price tag may be steep the arena is for much more than hockey. While the Phantoms will be the primary draw, and were the major reason for the development of the arena, its ultimate goal is help stimulate the economy for Allentown. While this a great for stimulating businesses for the downtown Allentown area, the hockey fans, especially the Flyer fans, will enjoy watching professional hockey and seeing the future stars of the NHL. I would recommend going for even none hockey fans, because in my personal opinion there is nothing more exciting than a live hockey game. Plus, you only live once! The new arena will also allow more concerts and other entertainment that even a greater amount of the Lehigh Valley community can enjoy. The new Phantoms Arena won’t just bring hockey to this area but opportunities and events that the Lehigh Valley couldn’t even imagine. It will without a doubt allow for the Muhlenberg and Allentown community to have new and memorable experiences. If you would like to see the construction progress and stadium renderings go to phantomsarena.com. Thanks and Go Phantoms!! !